People use paper for writing, printing, wrapping, and many other purposes. Hundreds of years ago people made paper by hand. Today machines produce most paper. First, the wood fibers are soaked in water and creates a soupy mixture. Next, this mixture is spread on a screen and rollers press out water. Once the fibers are dry, they have become a sheet of paper. Paper is available in a wide variety of weights, colors, textures, and finishes for a multitude of purposes. Everyday writing and printer paper is thin and smooth. Paper used for arts and crafts is thicker and textured. Cardboard is a thick type of paper used to make packaging. Paper used for newspapers is thin and cheap. 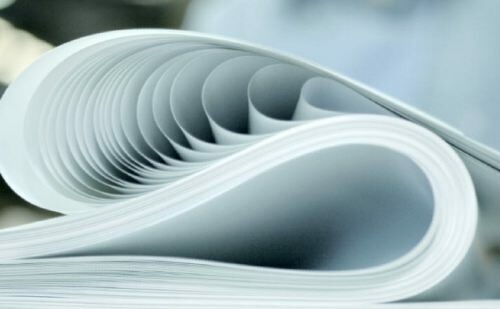 Recycled paper is made from used paper. 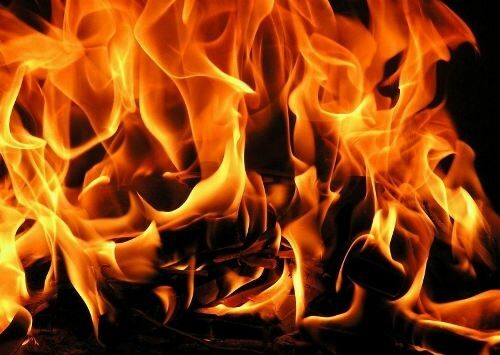 Civilization would not be possible without fire. Human beings have known how to control fire for almost 1.5 million years. But for many thousands of years after that, people still found it difficult to start a fire. One method they used was to strike one hard mineral against another to make sparks. A second method was to twirl one piece of wood against another until the wood heated up to its ignition point. Fire is very useful. Campfires kept people warm and scared off wild animals. Fire lit the way at night and also cooked food. Later people set fires to clear land for farming. They used fire to make pottery from clay, to shape metals. Fire is used in many factories to operate furnaces or heat boilers. In a steel mill it is used to melt the materials that go into making steel. However, fire is dangerous. It always must be used very carefully. A black hole is an area in space with an incredibly strong gravity. This gravity pulls in everything that gets close and nothing can escape from a black hole. Black holes have great amounts of material packed in very tightly. That’s why they are remarkably heavy for their size. They are called “black” because they are invisible. 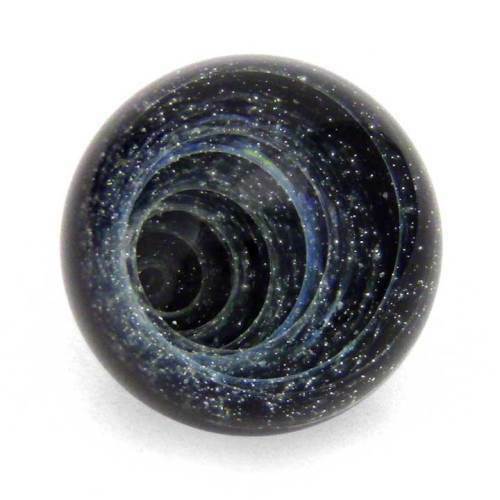 Because no one can see black holes, they are hard to find. A black hole can be formed when a huge star uses up its fuel. The gravity crushes the star smaller and smaller, and it becomes a black hole. Scientists believe that a huge black hole lies at the center of nearly every galaxy. The German astronomer Karl Schwarzschild predicted the existence of collapsed stellar bodies that would not emit any radiation. Such cosmic bodies were named black holes about 50 years later. 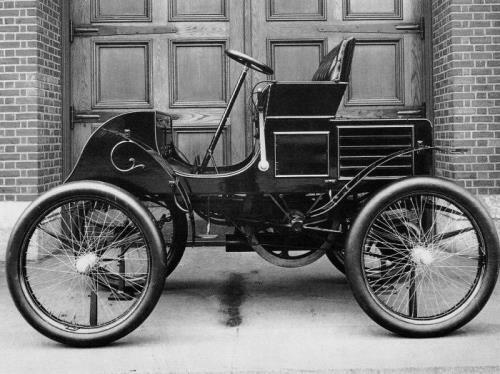 The first true automobile was a machine that had three wheels and was powered by steam. It was built by Nicolas-Joseph Cugnot in 1769. It was heavy and moved very slowly. A disadvantage of steam was that water had to be brought to a boil before the car could go. During the late 1890s and early 1900s manufacturers produced cars run by electric motors. Electric cars did not run well at high speeds and had to have their batteries recharged every 80 kilometers. In 1860 Etienne Lenoir developed a gasoline-powered internal-combustion engine and 16 years later the German Nikolaus Otto built an improved gasoline engine. In 1893 the brothers Charles E. and J. Frank Duryea built the first successful gasoline-powered car in the United States. 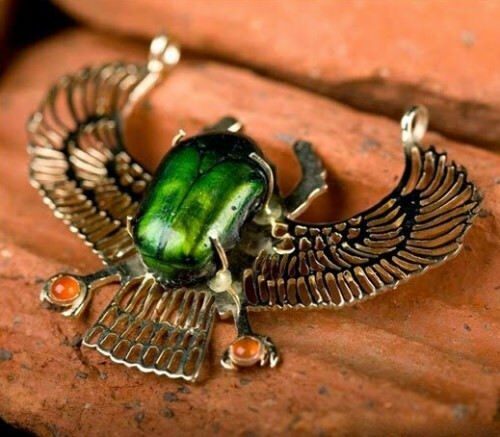 Scarab beetle was worshiped as a sacred creature by Assyrians and Phoenicians, Greeks and Jews, but most of all ancient Egyptians. Today this insect, depicted on papyrus and T-shirts or carved from precious stones, is one of the most popular souvenirs from the homeland of the pharaohs. Scarab is a coprophagus insect which eats feces of other fauna. World fame and honor went to the scarab thanks to a unique tendency to roll dung balls with hind legs. You can say that this beetle is a football player, only walks on “hands” and moves always backwards. The amazing insect was considered a living embodiment of the god Khepri – one of the main Egyptian gods, who created the world and ensures the constant renewal of all things. This profession is difficult to classify as popular, but it is one of the oldest. 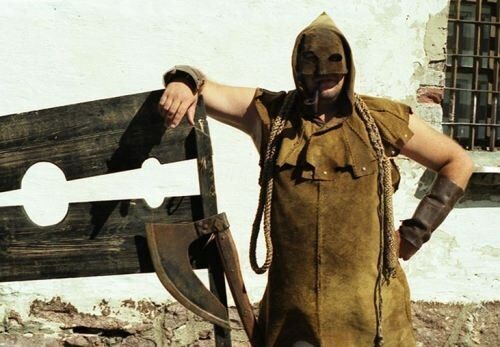 The executioners have been in demand since time immemorial, they are still working today. Alas, this terrible profession is always necessary, because someone has to carry out death sentences. The executioner could not be classified as ordinary citizens. He was an important and respected person. Even noble townspeople bowed before the executioner. Someone sought his friendship, but in vain – the executioner was impregnable, his destiny was solitude. As a rule, this profession was inherited. In many countries there were working dynasties and some representatives of these dynasties managed to achieve wealth and glory. 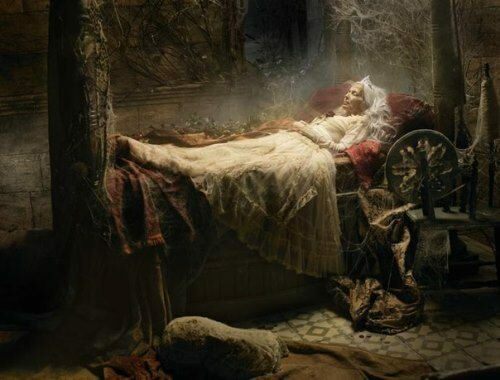 A lethargic dream, or lethargy, is known from ancient times. This strange dream, like death, attacks a person for no apparent reason and can last weeks, months and years. The scientists cannot explain the cause of lethargy. Often it is preceded by nervous stress or severe fatigue. Some people who have been in this strange state said that during the dream they heard surrounding sounds, smelled, felt touching. Others claimed that they fell into other worlds, met with deceased relatives, lived some strange, alien lives. Most of the sleeping people do not hear and do not feel absolutely anything. Scientists have revealed a deceleration of all life processes in the lethargy. As a result, people practically do not age during the lethargic sleep. But after awakening, they quickly return to their true age.